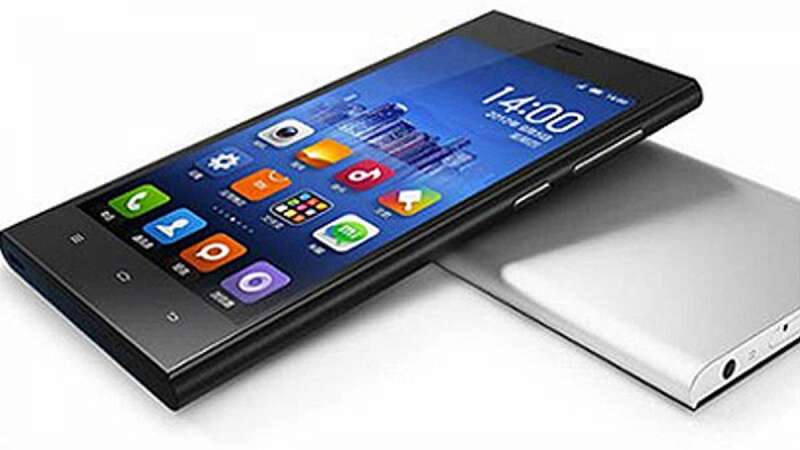 New Delhi : Two weekly sales of the phone which were sold out even before most of us could log in has brought to the fore these facts about the Indian smartphone market. After sale service has taken a back seat: By breaking the bank on a phone company which is yet to even establish dedicated service centres, people are taking a gamble of sorts. Reviews rule the roost: Much of the buzz around the phone has been because of the near perfect scores the phone has received from the reviewers.